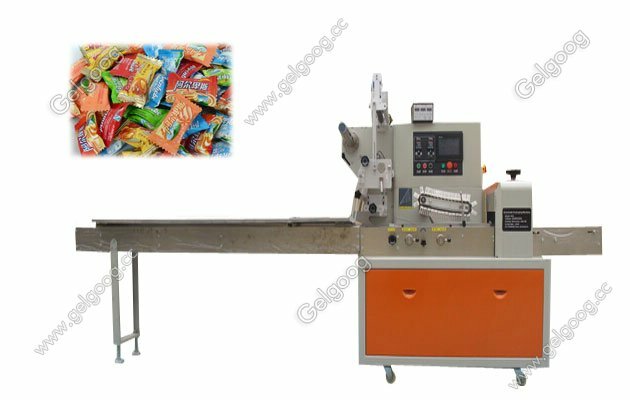 New Pillow Type Candy|Cube Sugar Cake Packing Machine Manufacturer Wholesale The Pillow Type Candy Packing Machine can forming bags automatic, then can hold the goods into the bags and seal the bags automatically. Widely used in several fields, such as the food, pharmaceuticals, medical suppliers, industrial foods, rubber goods, hardware, etc. It is mainly used to pack a variety of conventional and solid products, such as biscuits, moon cakes, bread, instant noodles, candy, medicine, daily consumer goods, hardware, box or any products attached to the tray. 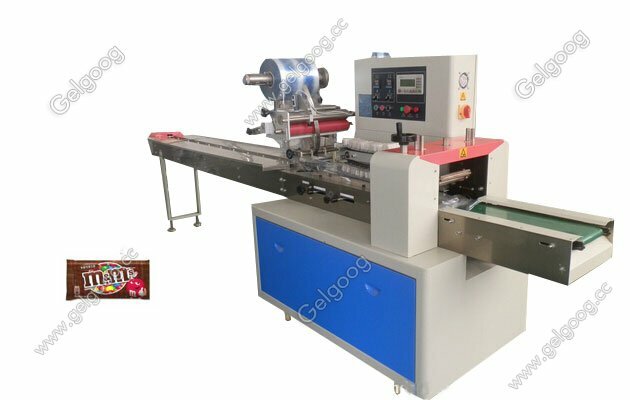 1, Motorized film feeding roller ensure the film running in the tension state. 2, Adjustable bags former to adjust the bag width as per request. 3, Simple driving system, reliable working, convenient maintenance. 4, All the controls are achieved by software, convenient for function adjusting and upgrading. 5 It adopts imported electric appliance, touch manmachine interface, convenient parameter setting. 6, Dual frequency conversion, Bag length can be set and cut in one step, saving time and film. 7, Heavy duty steel fabricated base designed for high production stability. 8, Stopping the machine in selected position, no sticking to the knife and no waste packing film. 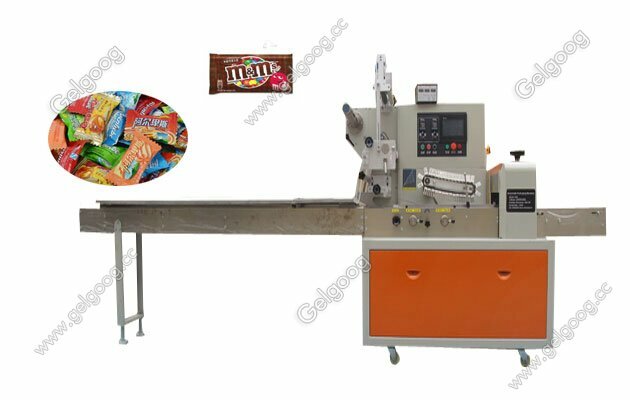 Automatic pillow cake packaging machine service. 2.High quality products and fast production. 3.Durable wood packing and high speed delivery. 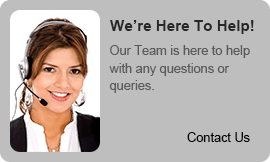 4.Good after-sales service and one-year guarantee. This is our Horizontal Pillow type Packing Machine working video. If you need more informatin or quotation,welcome leave message or contact usdirectly: Email:[email protected] or phoen/whatsapp:+8618539931566.